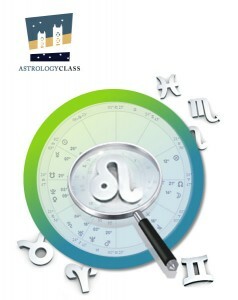 We will take a deep dive into all of the signs of the zodiac to learn the essence, nuances, and message of each. Each sign has an agenda, a reason for being, and a set of values and needs. When we understand these, we gain insight into the deeper motivations that shape behavior and the strategies used to grow and find happiness. The first four classes will cover the signs of each of the seasons. In the last two classes we will look at the pairs of opposites, and how they need each other to grow and evolve. We will use examples from the charts of class members to illustrate the principles being discussed. This class expands on the content of Astrology Basics for Fun! class, but there is no prerequisite – just your investigative mind. Please bring your astrology chart with you or provide your birth information at or before the first class so a chart can be prepared for you. This is one of the learning instruments for the class. No books are required. 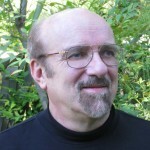 Chet Zdrowski began studying astrology in 1977 with the psychological approach of renowned astrologer Richard Idemon and later the transpersonal astrology of Dane Rudhyar and Steve Arroyo. For the past seven years he has studied in Steven Forrest’s Evolutionary Astrology Apprenticeship program, learning a deep fusion of psychological, transpersonal astrology with ancient metaphysics. Chet combines the depth of his understanding of astrology with a strong desire to help people discover their unique gifts and evolutionary paths. 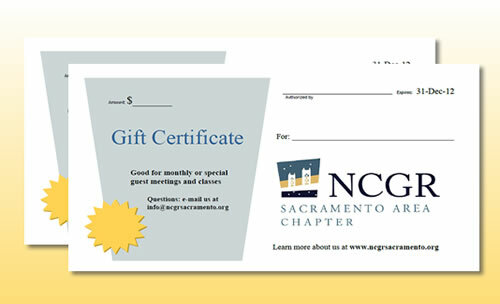 Please make refund requests by e-mail with Cancel Class as the header: info@ncgrsacramento.org. The date stamp of your e-mail will be used as the date of cancellation. You will receive a full refund, if the class is cancelled by NCGR-Sacramento Area Astrologers or the instructor for any reason. If you change your mind about taking the class up to a week before it begins, a full refund minus $5 to cover PayPal transmission fees and handling will be given up to January 14, 2013. Between January 15 and 21, you will be refunded 83% of your payment minus the $5 transmission and handling fee ($77.17). There will be no refunds on or after January 22, 2013. Because The Reserves at the Galleria is a gated community, we do not publish the gate code publicly. Please email us for that information: info@ncgrsacramento.org. There are only a few guest parking spots the complex, but there are plenty of parking spaces right across the street. Here are pictures and instructions. This entry was posted	on Thursday, October 18th, 2012 at 5:13 pm	and is filed under . You can follow any responses to this entry through the RSS 2.0 feed. Both comments and pings are currently closed.